It’s almost the weekend, which means that brunch is calling your name! There’s almost nothing better than getting together with friends and enjoying a good weekend brunch. Here are our top brunch picks with bottomless mimosas to set you up for the weekend. 壟Mimosas: Thursday and Friday, Mimosas are $2 each. Saturday and Sunday, Bottomless Mimosas are available for $7 with the purchase of a meal! 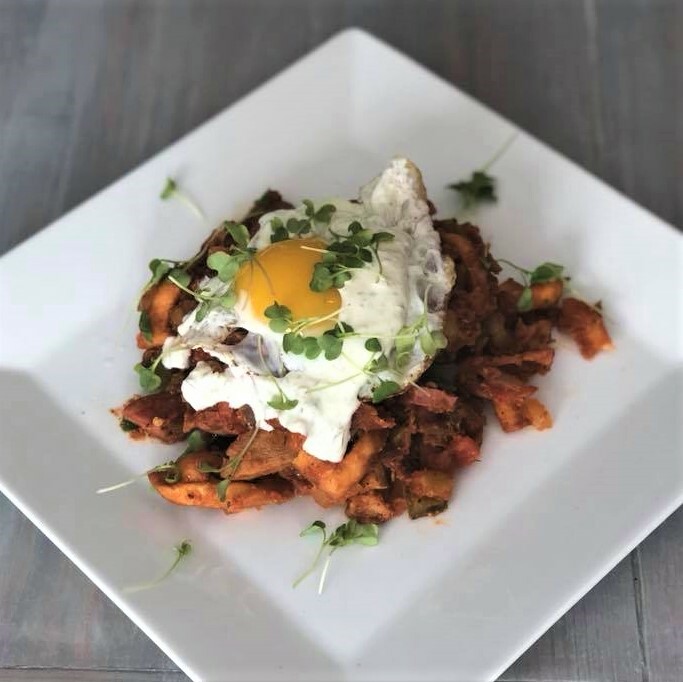 丹Other Yummy Things: On the brunch menu, Taste offers many delicious meals including a Monte Cristo Sandwich, Bread Pudding French Toast, Bananas Foster Pancakes, and more! They also have a menu of brunch cocktails that look delicious. ⌚Brunch Hours: Saturday and Sunday 8AM-1PM. Mimosas are available Friday-Sunday til 2PM. 壟Mimosas: Bottomless Mimosas for $10 Friday through Sunday til 2PM. 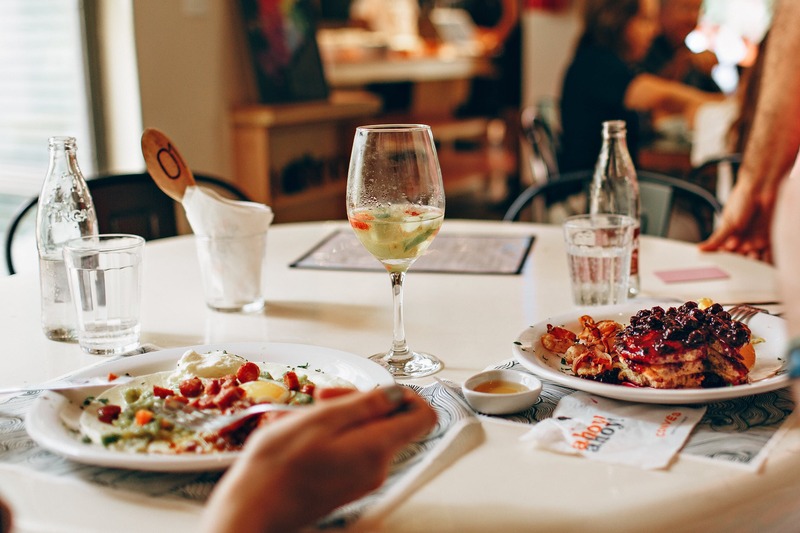 丹Other Yummy Things: The brunch items on the menu include French Toast, Breakfast Nachos, and several classic options. Yum! 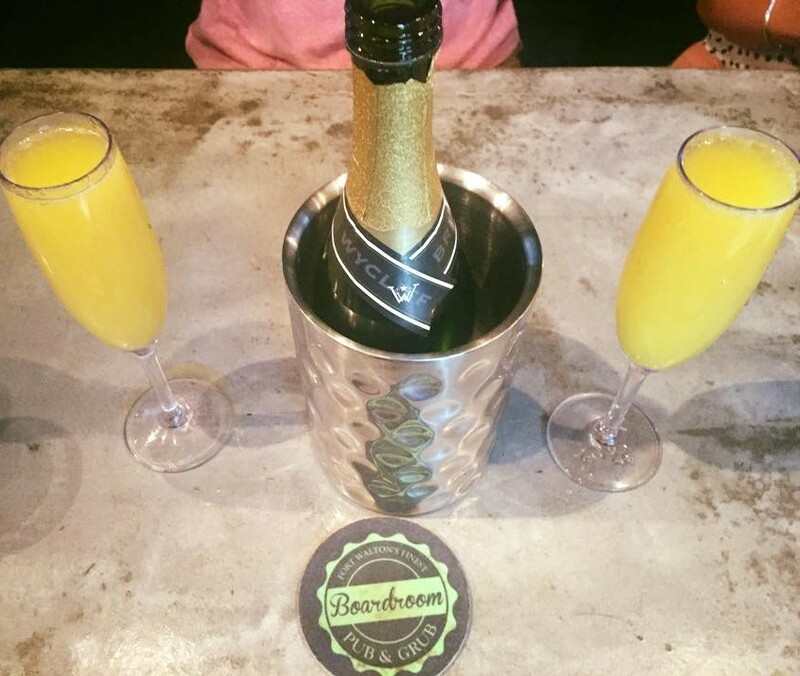 壟Mimosas: Bottomless Mimosas are available during Sunday Brunch as well as Bloody Marys. 丹Other Yummy Things: Brunch meals come with an Irish Coffee (Frozen or Hot) and Fresh Beignets. 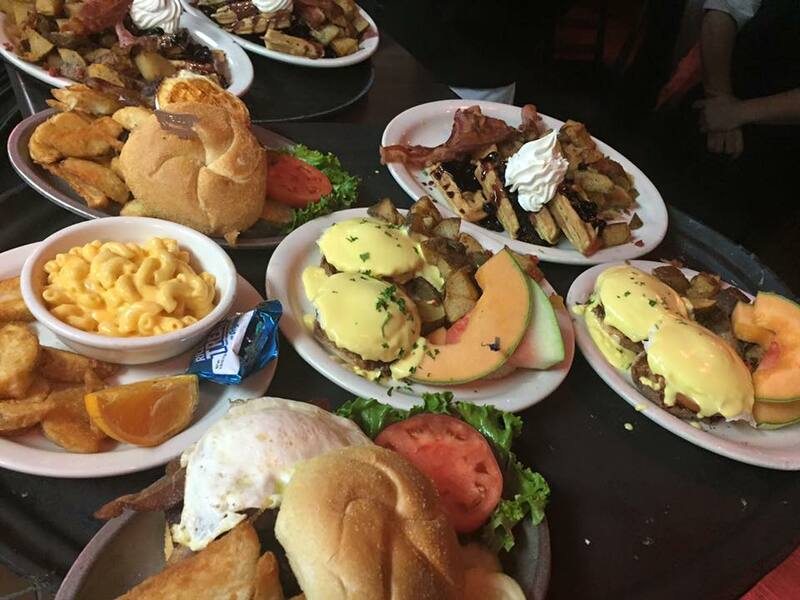 Brunch options include Eggs Benedict, Belgian Waffle, and a Breakfast Burger. 壟Mimosas: Bottomless Mimosas are on the menu for $12.95. 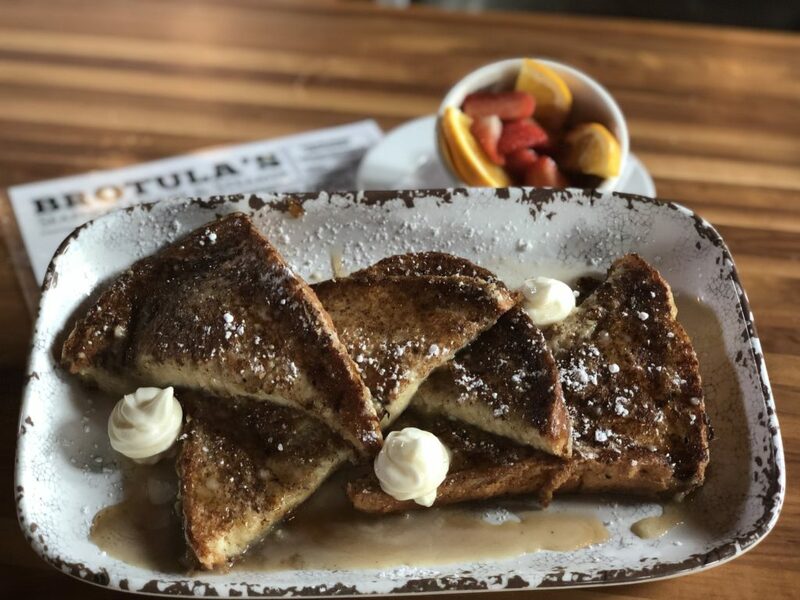 丹Other Yummy Things: Along with several more “brunchy” options, Brotula’s Sunday brunch menu also features All You Can Eat Crawfish when they’re in season! Other brunch cocktails include $5 Bloody Marys and Margaritas. 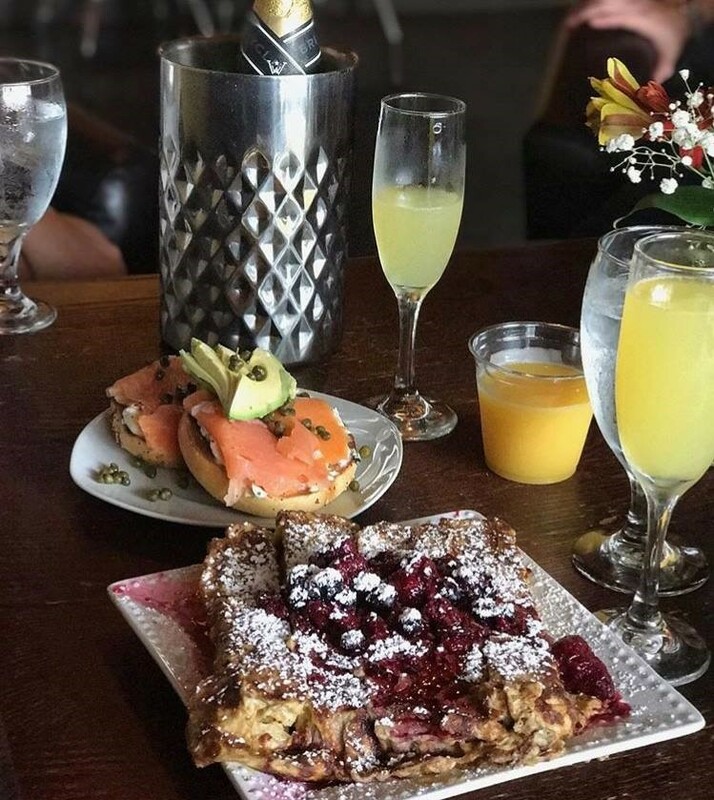 丹Other Yummy Things:The brunch menu includes some delicious items including Bread Pudding French Toast, Shrimp and Grits, and Sugar Beignets!